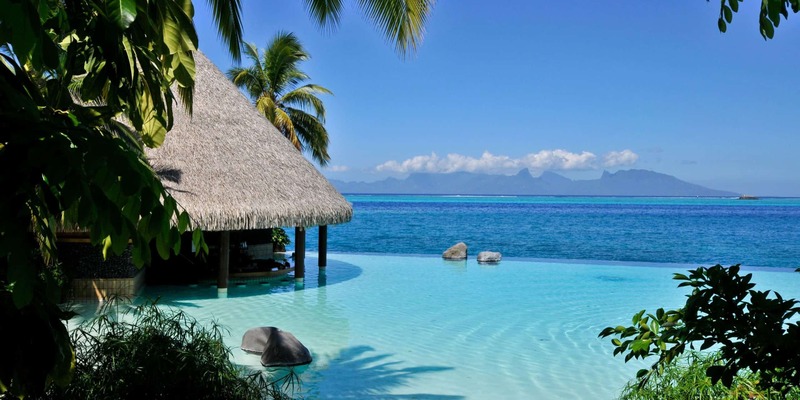 InterContinental Tahiti Resort & Spa is located on 32 acres of lush tropical garden alongside an idyllic lagoon in French Polynesia. Indulge in a host of activities, from diving amongst coral reefs to unwinding at the Deep Nature Spa. A botanical walk and a fish-filled “lagoonarium” are complemented by a daily activities programme featuring whale-watching excursions (August to October). 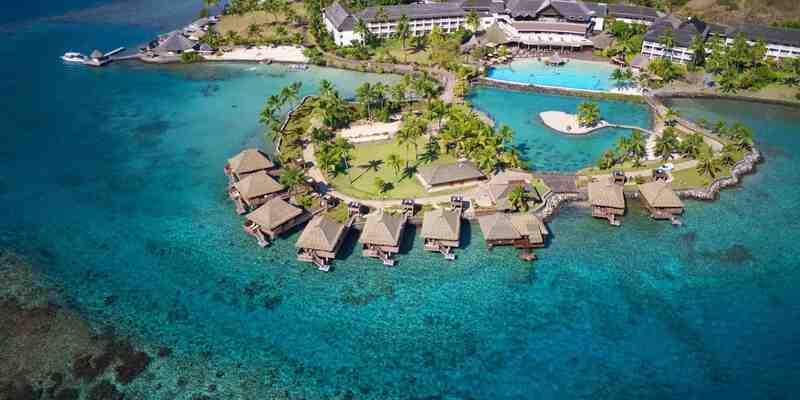 This is the ideal starting point to your unforgettable South Pacific getaway. Polynesian-inspired furniture with timber floors and original paintings. Slide open a glass door and step onto a private balcony and take in enticing views of the gardens or lagoon. Elegant modern furnishings with wooden shutters. Enjoy a private balcony with garden or lagoon views. Awaken to the sounds of nature in your own private balcony standing on stilts above the water. the spacoius lounge and terrace offer sweeping lagoon views. 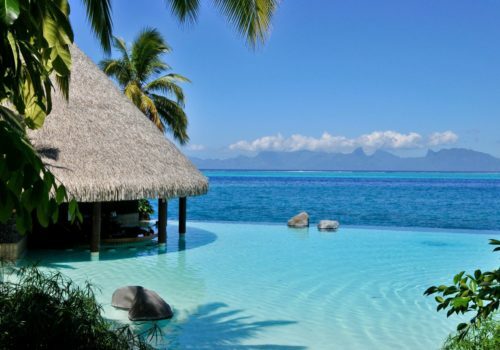 Located on the tropical island of Tahiti, this 5-star resort in French Polynesia is the perfect location for a gay honeymoon. Choose from three accommodation options and enjoy the services of a dedicated concierge service during your stay. This well-known resort offers fine dining at two restaurants and world-class dinner shows. The resort spa also offers a a range of traditional and classic treatments. A Polynesian-style poolside restaurant specialising in fresh fish and New Zealand meat. A lively bar serving typical Polynesian cravings. A swim-up bar serving drinks and cocktails.